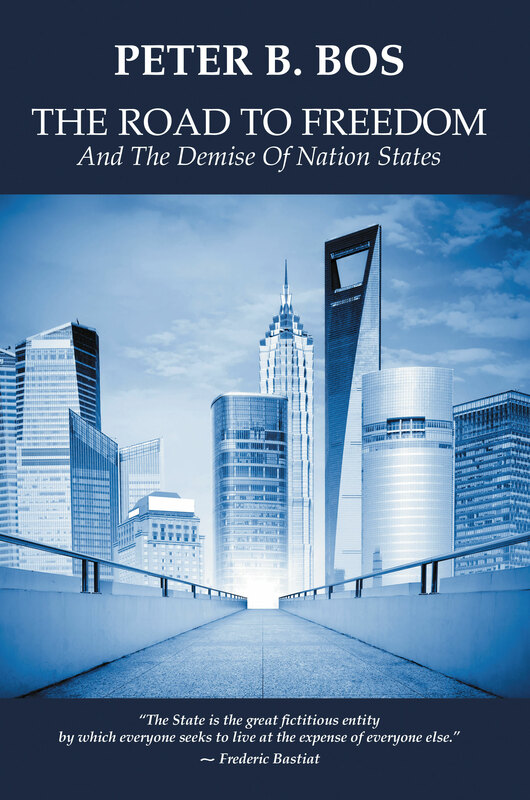 This book describes why the politically democratic state is a mythical and illegitimate concept that does not and cannot work and why, without the corrective market feedback of profits and losses, this unstable, unmanageable, inefficient and authoritative social organization will cause its own demise. This is not a utopian dream. Such a world is not only possible, but the basic contractual structure and the market organizations for providing the necessary services already exist. However, this world is the road not yet taken, because it has been sidetracked by people’s belief in, and their consent to, the centralized coercive social organization called the political state, which is an agency of coercion founded upon false premises of providing protection and security by a self-serving and power-hungry bureaucratic political class.